The digital fairies delivered to me this morning quite a shocking image. Who are these people? 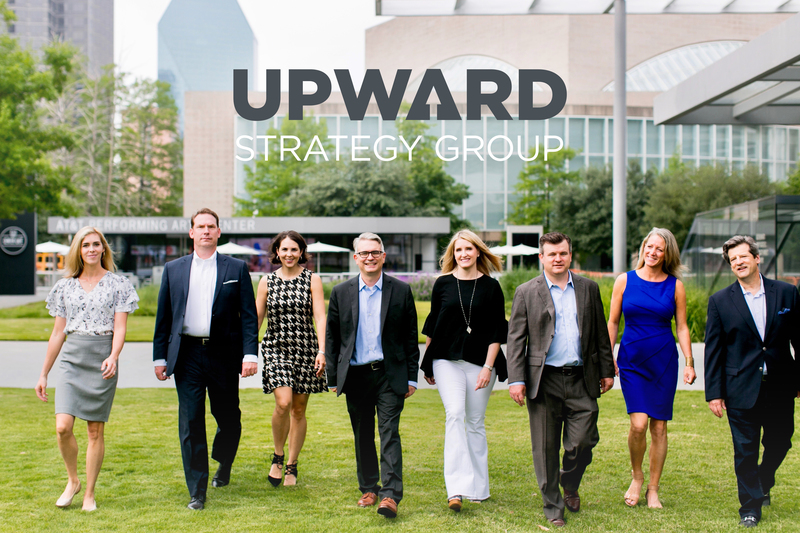 What is Upward Strategy Group? How many times did they have to walk across the Winspear lawn to get this shot? Why couldn’t the guy on the left smile? I can’t tell you. I’ve already said too much. In fact, I never should have published this photo. Screen grab this post before I change my mind and take it down.